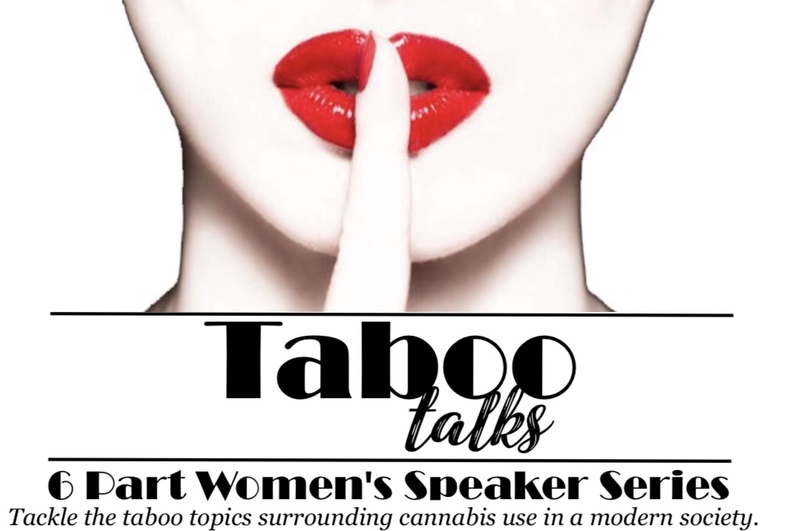 Join us for this 6 part women’s speaker series surrounding the taboo topics of cannabis use in a modern society. Learn from industry professionals, activists, and women just like you about their experiences and struggles. Topics include racism, trauma, sobriety, parenthood, mental health, and alternative medicines. Enjoy a private meet and greet with the event sponsors and guests prior to panel discussions. Then end your day with a wrap up discussion lead by Cannabis Educator, advocate and entrepreneur GinaJay. Session 3 is focused on Cannabis and Sobriety so what better way to celebrate than an afternoon “mocktail” party! Dress to impress and bring a friend. This particular topic is open to women and men so bring your husband, father or brother if this topic will help heal them. •This is a consumption conscious event. •No cannabis sales of any kind allowed.